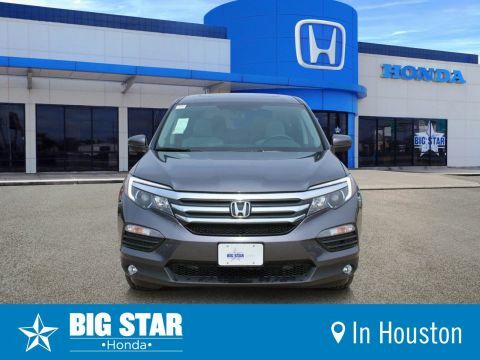 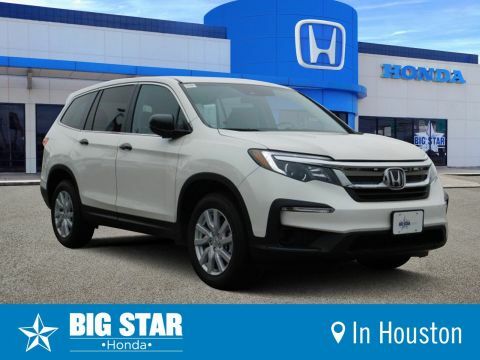 Big Star Honda has the best selection of Honda Pilots. Wherever your next adventure leads you, the sleek and versatile Honda Pilot will help you make the most of it. 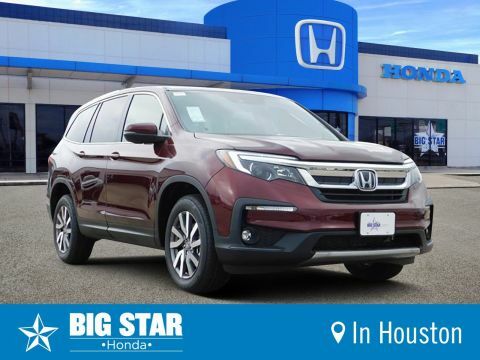 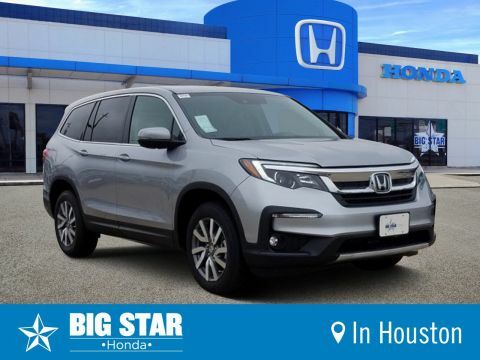 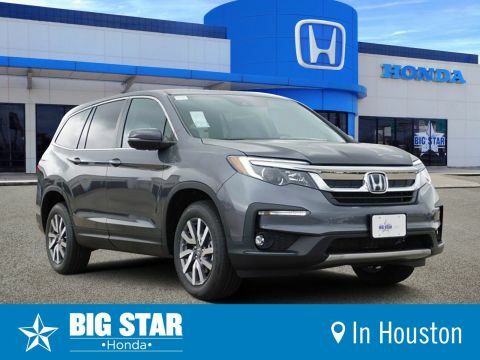 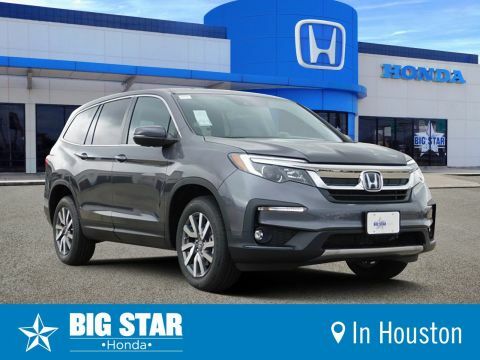 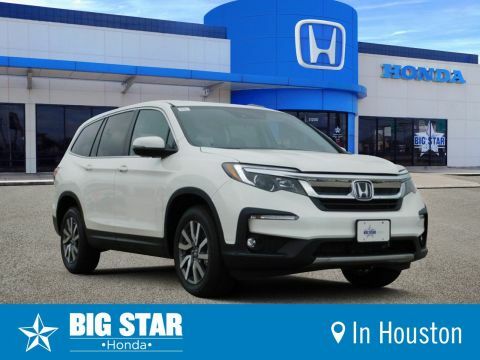 Find your new SUV with ease at Big Star Honda. 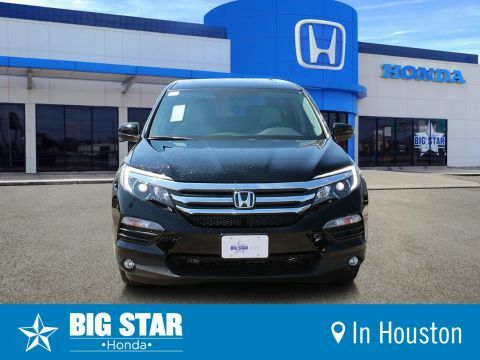 Use our convenient shopping tools to filter vehicles with the specifications and features that you are looking for. 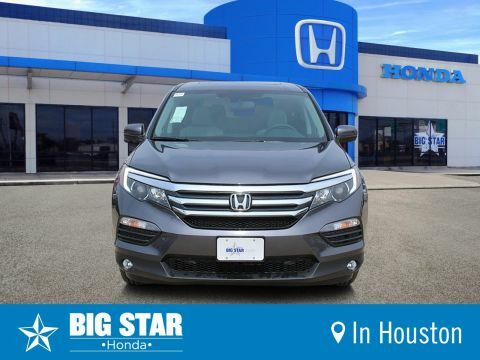 After selecting the vehicles, you can either compare models or use the ‘Verify Availability’ option to confirm the availability of the vehicle and schedule a test drive.